Hello everyone and welcome to my little corner of the blogosphere!I hope you’ve all been having a fantastic summer so far and that it gets better everyday. I’m here to announce two upcoming exhibitions where I’ll be participating with ConArtist Collective, where I am an Artist Member for those who didn’t know already. 😊 It’s been a heck of a ride as long as I’ve been in the arts and a notch higher, bigger, better, faster, stronger since being part of the Collective. The people here have been warm, welcoming and just like a huge family. I dare say I’m blessed twice to have two tribes! 2. I-NTO Yellow opens August 17th. 2016 from 7-11 pm. For this event, the theme is Optimism and you guessed it- yellow is the chosen color. 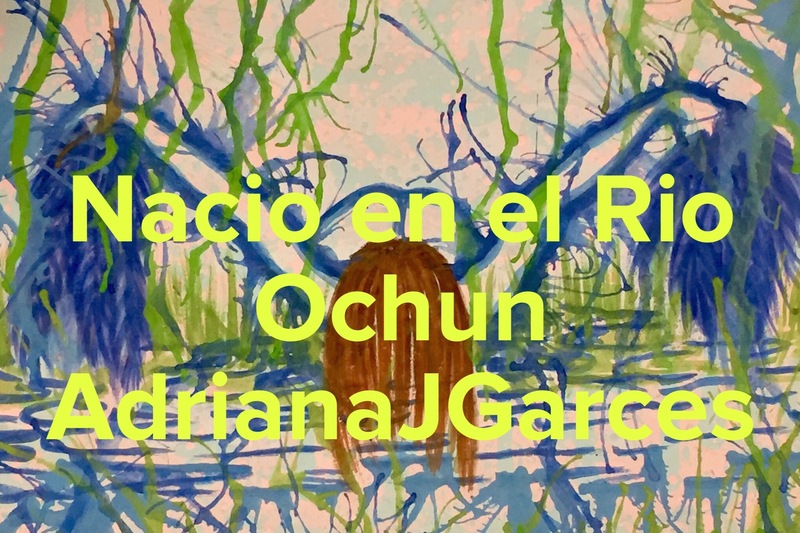 We don’t always select a color as part of the theme, yet there is a very special kind made exclusively by our Curating Artist for this event, -BKA- Uncle Riley. It’s called “I-NTO Yellow” and is produced in conjunction with Pantone. Yup! That Pantone! There’s a huge, amazing reason behind it which you’ll know all about at the event. I hope some of you in the area will consider joining us and bring a smile, warm hugs and salutations 😊 You’re welcome! Please be sure to check both shows out at ConArtist NYC Gallery for closing events and last view dates. Opening nights are best for these, if you’re so compelled to bring home a masterpiece from one of the incredible artists participating- including my own. They tend to fly off the walls- literally on opening nights. Enjoy the sneak peeks before the events , which I hope you’ll enjoy in person. Until next time… Be resourceful and creative in all you love to do. Your future self will thank you for it! I love your theme! Have a great show! Hey Shannon: Thanks so much for the enthusiasm! Although it is not my theme.. 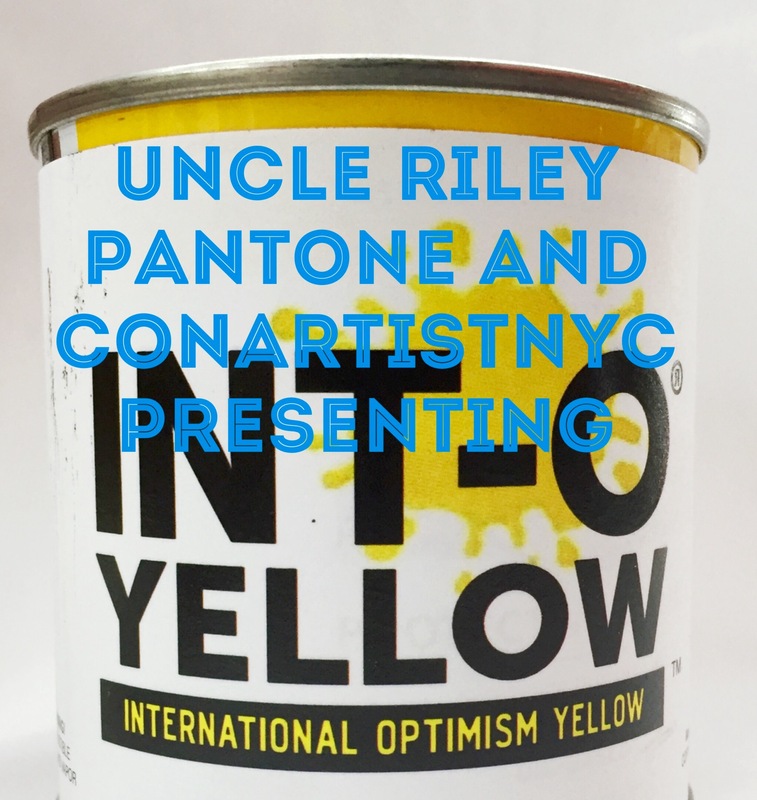 Referring to the “Yellow” exhibition, It’s a curated call from one of the Member Artists, known as Uncle Riley. I’m excited! Putting together an installation for that one. The other is another fun event, with all the work in it selling for $99.00. Wish you were here! But please do feel free to learn more about these and the Collective at http://www.consrtistnyc.com Keep you posted 😊 Thanks again!